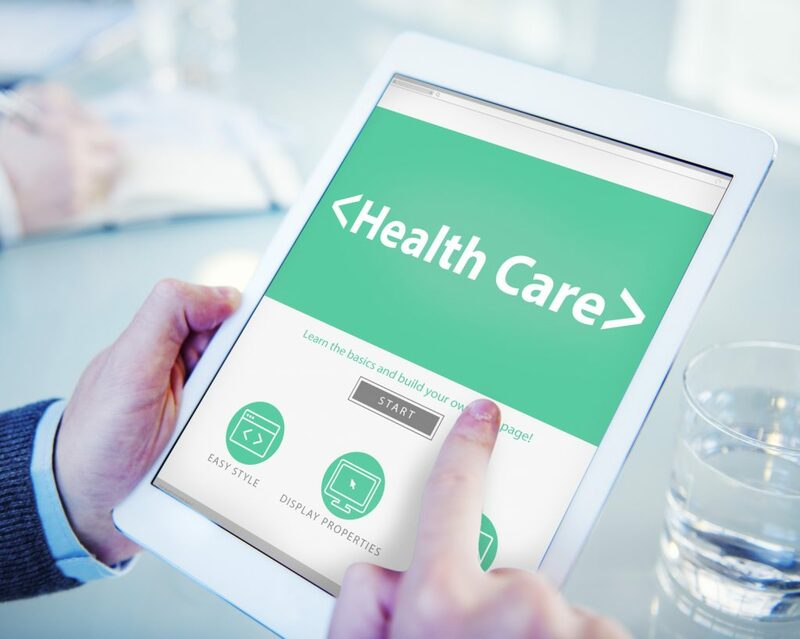 The Advantages of health care software are tremendous:Healthcare organisations face challenges like the escalating expenditures, Strict government regulations apart from improving the quality of care they offer to the patients and optimizing the cost. Moreover, reducing fraud and waste to manage the ongoing consolidations is another challenge. Best Health Care Software companies offer specific solutions either on-premise or on cloud. This service can be used by the healthcare providers to integrate, plan, track and manage the Healthcare Software organisation’s productive assets, which include people, data, finance, and relationships. In other words, this software brings the patient and the doctor closer. While Patients can book an appointment online, the doctors can manage and view these appointments. Both Patients and Doctors can store, and access the medical records whenever and wherever they want. Doctors have the option to impress the patients by giving them SMS reminders, e-prescriptions, and digital records. Health Records are maintained Electronically and hence can access from anywhere with the help of internet connection. Patients can also schedule their appointments sitting anywhere. Option to create treatment catalogue and price lists. The possibility of sending birthday and seasonal greetings to the patients. Option to add, reschedule or cancel appointments. Find the best doctors in an instant and book doctor appointment– Search for all doctors like dentists, gynaecologists, neurosurgeons, etc. Option to get connected to labs and pharmacies thereby having easy access to prescriptions, drugs, and test results. Option to access and view all the medical records. No more files and papers. Get easy support and guidance from the company, in case, there is a need. With some amazing features and usability, the health care apps are something everybody should try. The entire process of planning and seeing a doctor is simplified; doctors can now concentrate on patients and spend more time with them. Healthcare could not get more convenient and straightforward. Health care is changing for the better, and the onus is on us to utilize the services and enjoy them or just hear about them and not use them. A lot of research and work goes into developing a health care software, and these software companies make sure the demand of each customer is met and fulfilled. Is your office making you gain weight?